Grind more linear metres of glass for every belt you buy. Smoother, long lasting and less belt changes. 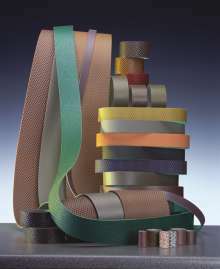 Original KGS FLEXIS-PLUS™ diamond belts in Black, Red, Purple and Yellow grades. 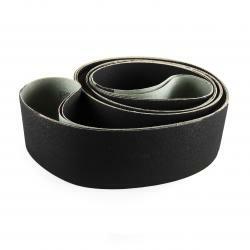 AIS ‘Gold Star’ silicone carbide belts in all grits& sizes. Talk to us about your volume requirements, we’ll make you a great offer. Bulk deliveries or long-term call-off orders, or even one-off’s ! There’s none better !